LNJ 2009 #3 - Forum on the Future of New Jersey, Panel 2 - What should the lieutenant governor do in New Jersey? 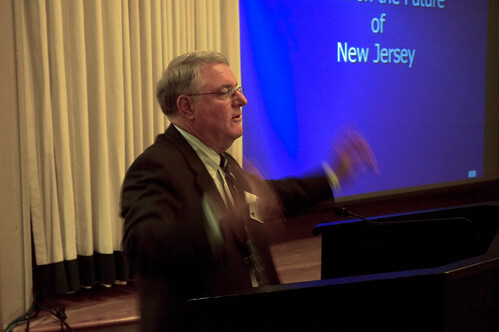 LNJ 2009 #2: Forum on the Future of New Jersey, Panel 1 - What do lieutenant governors do in other states? 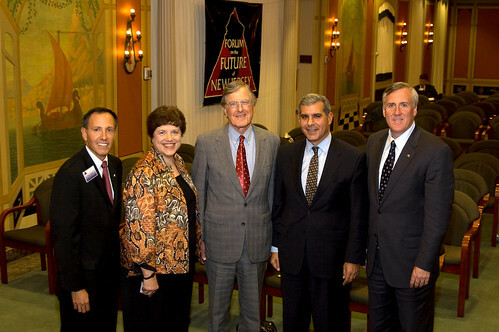 Leadership NJ's Forum on the Future of New Jersey 2008 was held Wednesday, October 15, 2008. More than 50 speakers throughout the state challenged the audience to think in new ways about how to improve the quality of life in New Jersey.